Annually, PSLRA holds a variety of events that promote the Labrador Retriever as an All Around or Versatility dog. It is through the dedication and commitment of PSLRA members, past and present, that the Club is able to offer such events. Thank you to all who have supported the Club over the years through your volunteer efforts. It is your hard work that makes the Club a success! 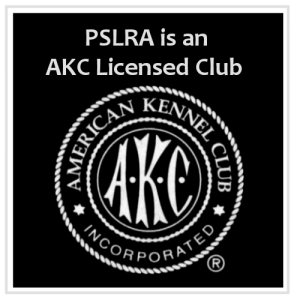 All PSLRA members are encouraged to volunteer at Club events, particularly public information events, like the Sportsman’s Show, Seattle Kennel Club “Meet the Breed” booth, etc. The Club’s purpose at these events is to help educate the public about PSLRA, and to promote the Labrador Retriever breed. Without the help and support of our volunteer members, we would be unable to achieve these goals. Breeder Directory Members must meet the annual Volunteer requirement by assisting the Club in at least one (1) capacity each year. By volunteering to Chair or help at one (1) Club event. Or, by participating in another role within the club, such as serving on a Committee, being a Board member, etc. Donations to the raffle, website photo submissions, potluck items, etc., though greatly appreciated, are examples of actions that DO NOT count toward Breeder Directory volunteer requirements. 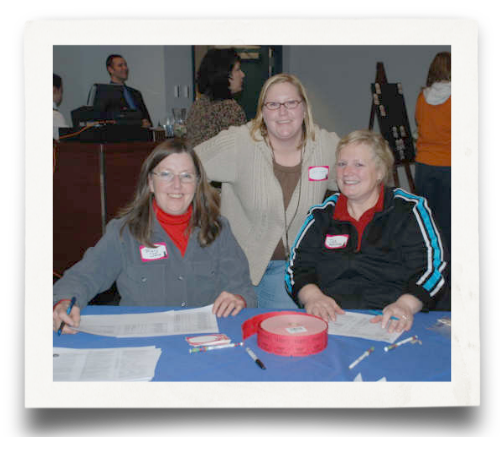 Volunteering at a PSLRA event is a great way to learn more about the Club, as well as the venue/event you are helping with. 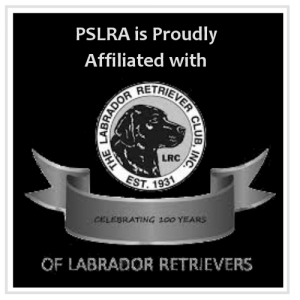 It is an opportunity to meet PSLRA Club members, make some new friends who share your interest in Labrador Retrievers, and get first hand Club experience prior to becoming a PSLRA member. To learn more about how to become a PSLRA Volunteer, including how to sign-up for volunteer opportunities, visit our PSLRA Volunteer Opportunities Page. To view the current list of available PSLRA Volunteer Opportunities and to sign up to volunteer for a specific volunteer assignment, visit the Current Volunteer Opportunities section.